Looks like John Mayer is about to launch another collaboration with Japanese streetwear brand Neighborhood. In an Instagram Story posted yesterday, the bluesman shared details about the collab’s launch party and pop-up store, which are scheduled to take place at Tokyo’s Trunk Hotel on the evening of 12 April. Details surrounding the actual collection are scant, though it might take a leaf out of the pair’s first limited-edition collab back in 2014. 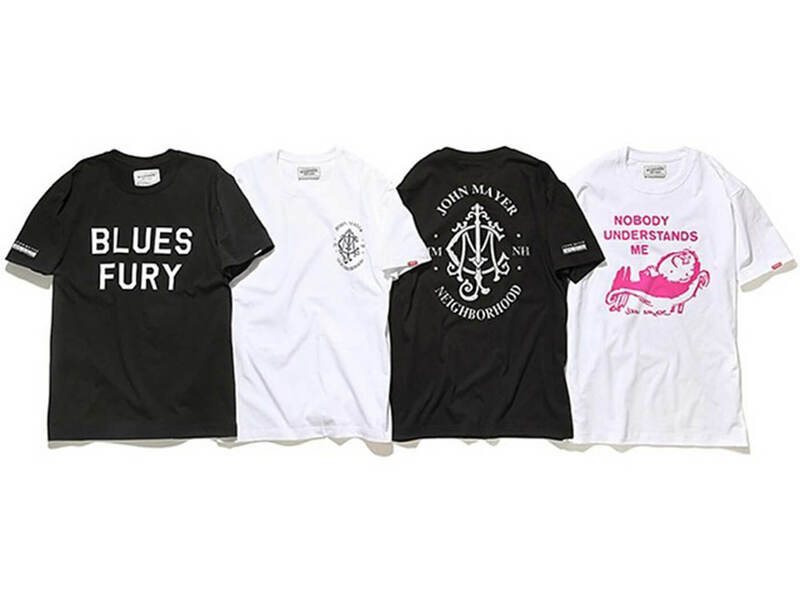 That drop comprised four vintage style t-shirts, pictured above, released in conjunction with the New Light singer’s Japan shows that year. Check out the Instagram story post here. More info at neighborhood.jp.